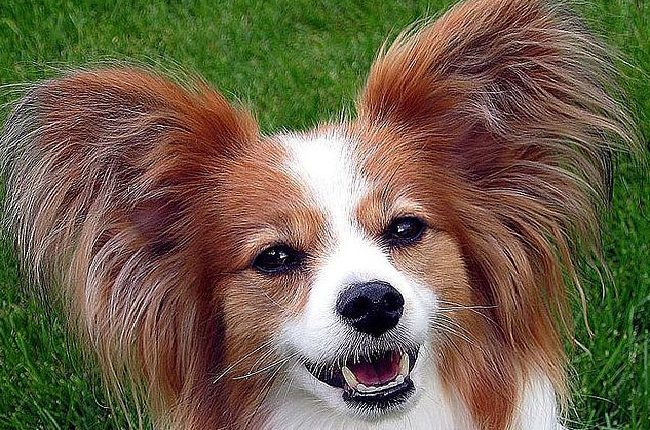 Ear conditions are a very common problem for our pets. We see ear infections and sore, painful ears every week. This month, we discuss the various ear problems you and your pet may encounter and how you can prevent these issues. These are common in our pets, and may be caused by bacteria, yeasts or parasites. Mites are common in dogs, cats and rabbits but are readily treated once identified. Bacterial and yeast infections are most commonly seen in dogs, especially those who have a moist and warm environment in their ear canal. Treatments for these infections include cleaning the ears, medicated drops/creams and in some cases, topical medications put on the skin to treat the mites. We may have to sedate or anaesthetise your pet to clean the ears thoroughly and inspect the canals. We may also want to take samples from the ears to view under a microscope or culture the bacteria/yeasts so that we can determine the best treatment to use. It is important to note that the ear canals of our pets are longer than they appear from the outside and require an otoscope to effectively examine, so it is important that a vet examines the ears to check if the ear drum is intact before medications are given. It is also important to attend follow up appointments so that we can check that the infection has cleared all the way down the canal, and not just in the part of the canal you can see from the outside, otherwise the infection is likely to return, sometimes with bacteria now resistant to the treatment originally used. Sometimes, sore ears are caused by objects in the ear canal. These can include foreign objects such as grass seeds, or growths such as polyps. In order to remove these objects, we often need to sedate/anaesthetise your pet so that we can use retrieval instruments safely. There are other causes of ear disease, usually relating to skin disease, such as allergies – an especially common problem in summer. The ears must be treated alongside the rest of the skin to provide relief. In addition, there are also some diseases of the middle or inner ear which must be treated differently. Routine cleaning of the ears is a good idea to remove excessive wax/debris. It is important that the ears are cleaned effectively and using a suitable product, please speak to us for guidance. It is also important not to clean the ears too often, as this can interfere with the natural cleaning mechanism of the ear. Those animals who swim a lot or have moist wet ear canals may benefit from drying treatments. If you have any questions about ear care, please contact us at the surgeries, or attend a nurse clinic where our nurses will be happy to assist you. This article is not designed to be a replacement for individual veterinary advice. Please contact us if you would like to discuss this topic with a vet.